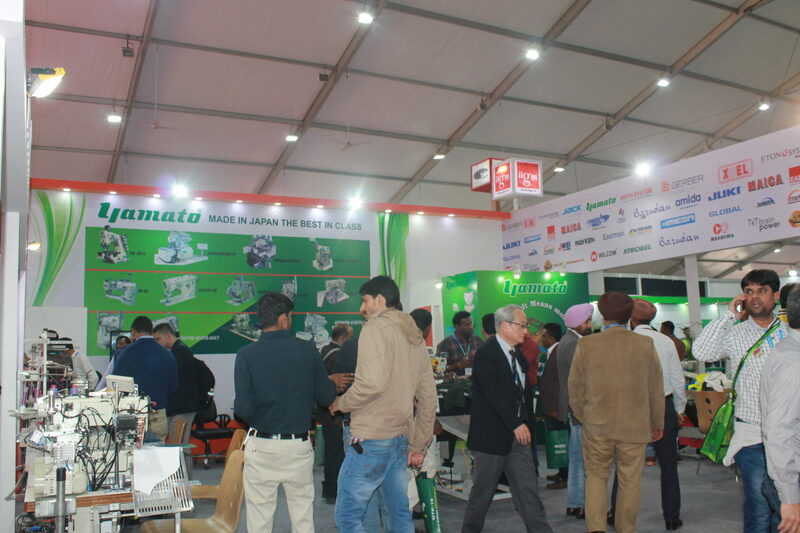 The Japanese manufacturer of industrial sewing machines, Yamato, established in 1927, is exhibiting at Garment Technology Expo 2019 in New Delhi, India, in collaboration with IIGM, known to supply industrial garment machinery like sewing machine, cutting equipment, washing machines, embroidery machines and several others. Yamato is exhibiting its two new machines named EZH-S-VFS2500-156M-8F/SA which is a semi-automatic EZ(easy) open hemming workstation and EZH-B-VGS3721-8F/UTQ, a semi-automatic EZ (easy) bottom hemming workstation. Both open hemming and bottom hemming workstations include the operations such as maintaining hem along with good quality stitching and hence making the process almost hand-free. With simplified electronics, the maintenance easy even easier.